Zenport Pruner QZ142 Hoof Trimmer, Floral Bunch Cutter, 7-Inch . Great for trimming goat and sheep hooves. Tips make cleaning manure from hooves a lower risk of injury to you or the animal. 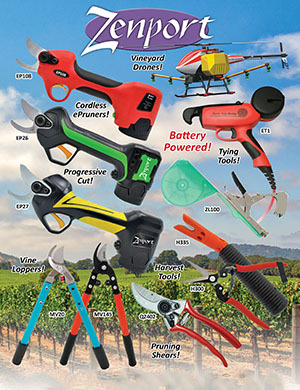 Lightweight multi-purpose shears are great for all your pruning needs. The long straight blade is perfect for thin stems, leaves, and grasses. Use these wherever powerful scissor action is needed.